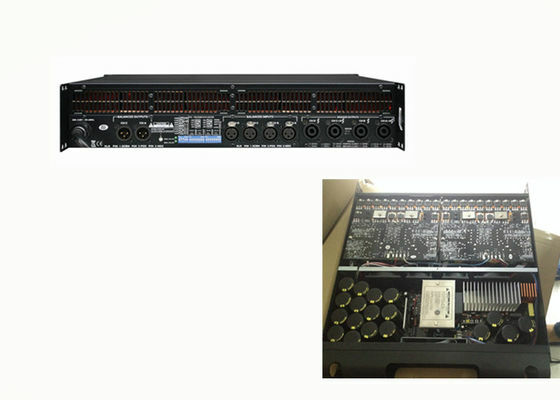 PA-Series are a new range of 4 channel, high output power amplifiers, which deliver powerful pure sonic performance.It is a multi-functional item. Every channel can change output voltage independently. Kinds of sensitivities are for your choices. It can also be bridged into bigger power 2 channels amplifier. 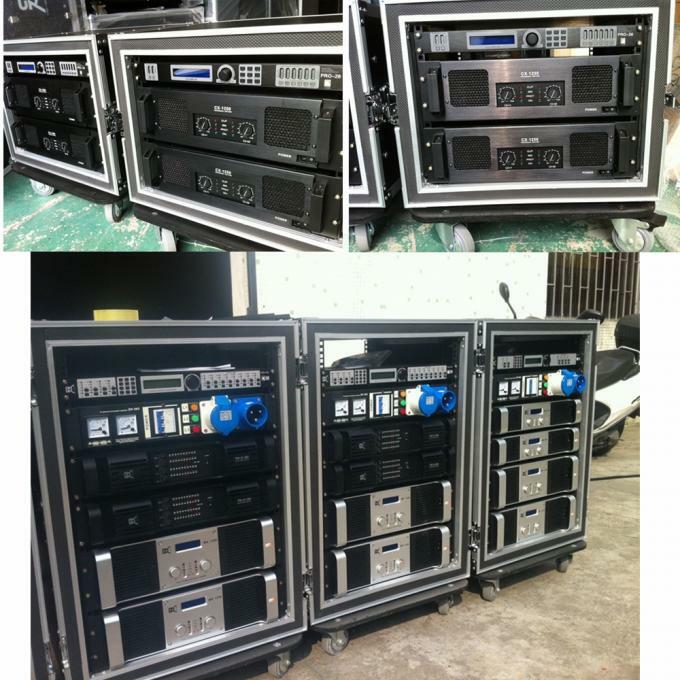 2U height and 13kg make it especially suitable for line array system. 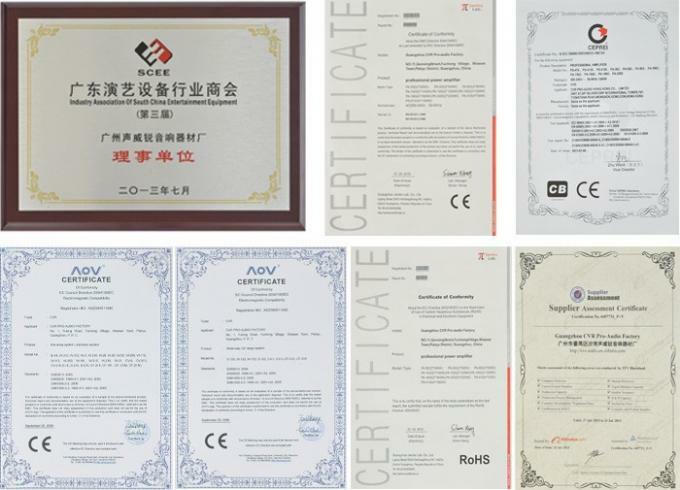 It adopts a full range of onsemi (formerly Motorola) power output transistors. 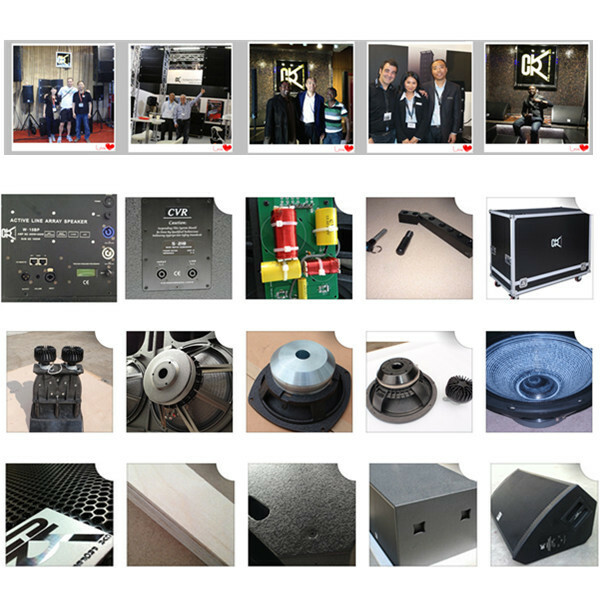 Reliable, durable performance can match all kinds of loudspeaker systems. PA-Series offer smooth and responsive handling with massive power output, benefit from the latest advance in SMPS technology, resulting in high power, lightweight units. 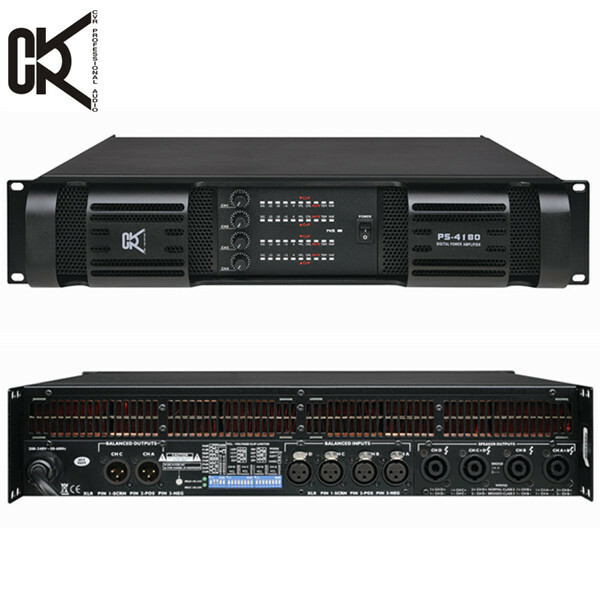 PA-Series are suitable for professional installations, theatre and live sound applications.